What limitations must you face when you have arthritis or even an undiagnosed joint problem? Instead of climbing the stairs, you are forced to use the elevator. It’s difficult to tie your shoes. As much as your joints are in pain now, you sadly cannot anticipate to one day being able to play with your grandchildren. Brushing or combing your hair can become a huge challenge. If you feel as though your joints are your “free” weather barometer, you do not need to keep living this way. While genetics may have something to do with your joint pain, often changing your eating habits can help alleviate much of that pain. 1. Bread, especially white bread. White bread is very processed. The bran and germ, the parts of the grain that contain the most nutrition, have been removed. Since the complex part of the grain is gone, it leaves only the simple carbs behind, and these simple carbs cause inflammation. Inflammation is the cause of much joint pain. The other cause of joint pain is the wearing down of cartilage between joints. 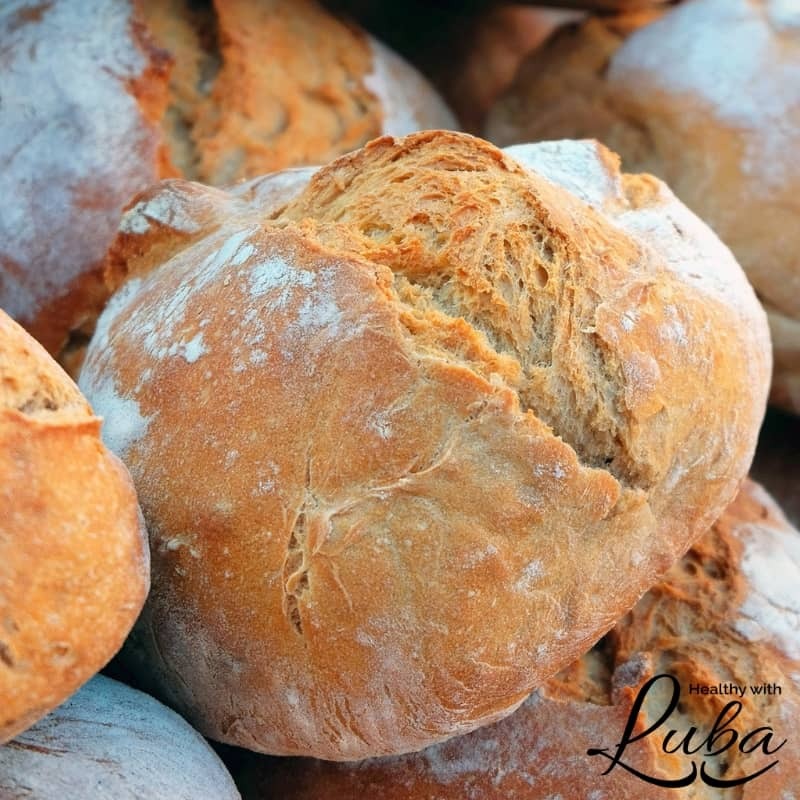 Be cautious of white bread in foods such as pasta, pizza, and sandwiches. Sugar is in almost every processed food. It also leads to inflammation, swelling, and pain. To avoid sugar, eat more foods made from scratch instead of eating convenience foods. 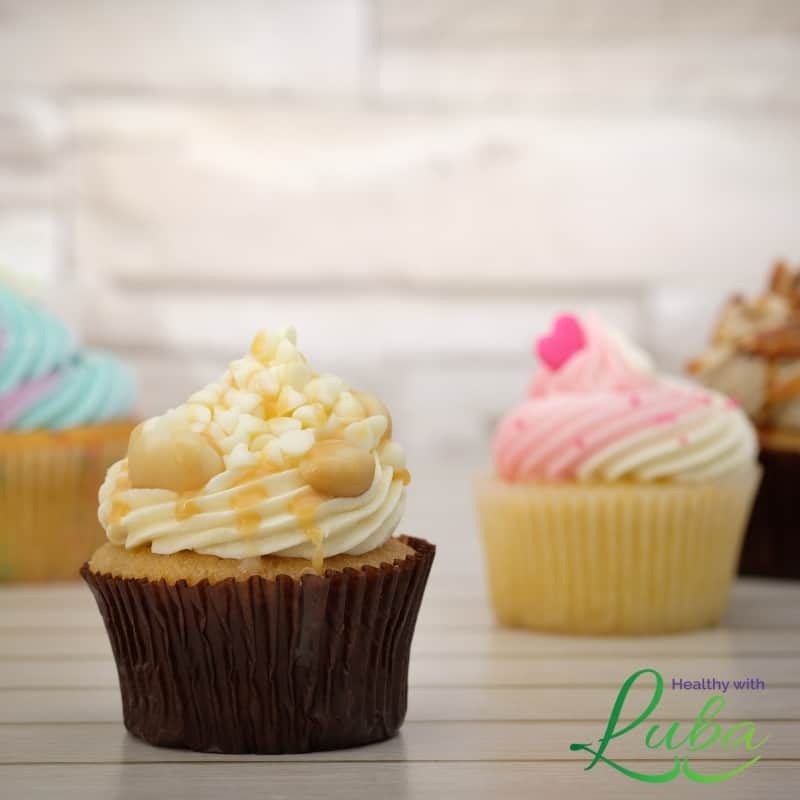 If you have a sweet tooth, satisfy it with fruit, maple syrup, or honey instead of with cupcakes, cookies, and pastries. Dairy is very popular in America. From macaroni and cheese to cheeseburgers to pizza to balony and cheese sandwiches, cheese is consumed in large amounts. 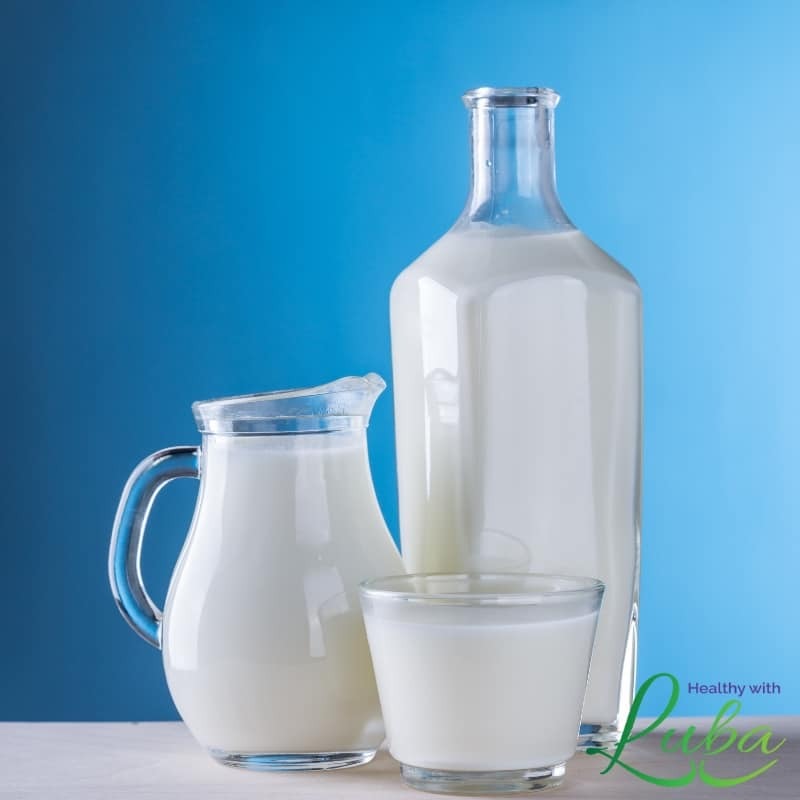 Dairy contains a protein that causes inflammation in the tissue around your joints. If you love cheese and can’t bear parting with it, try goat’s cheese or sheep’s cheese. Instead of cow’s milk, drink coconut milk, almond milk, flaxseed milk, or goat’s milk. 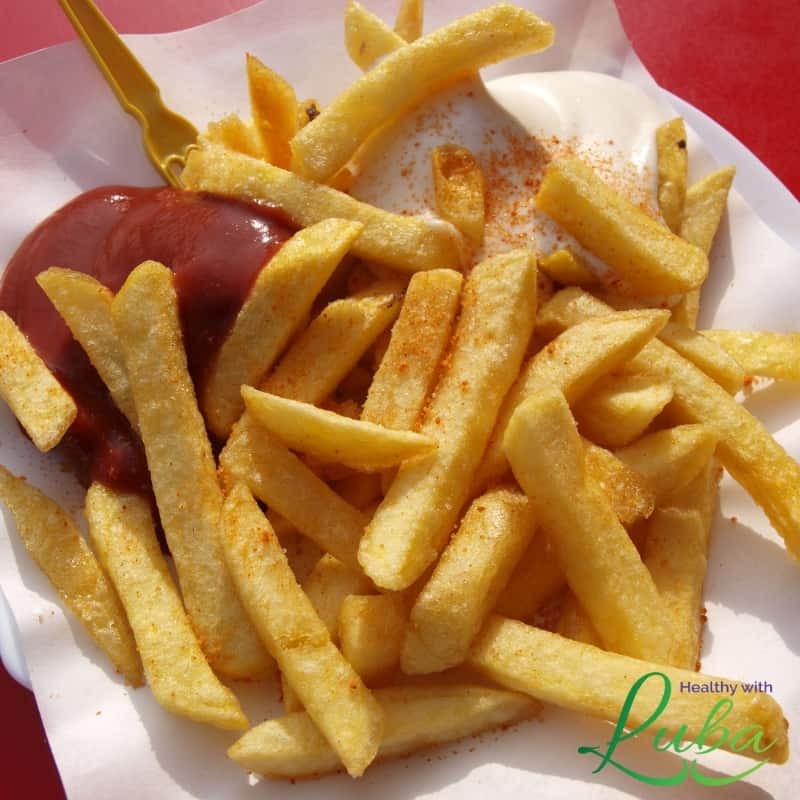 Fried foods also cause inflammation. Instead of eating fried foods, eat more fresh, steamed, and roasted vegetables. Tomatoes may surprise you, but they may increase your joint pain as well. 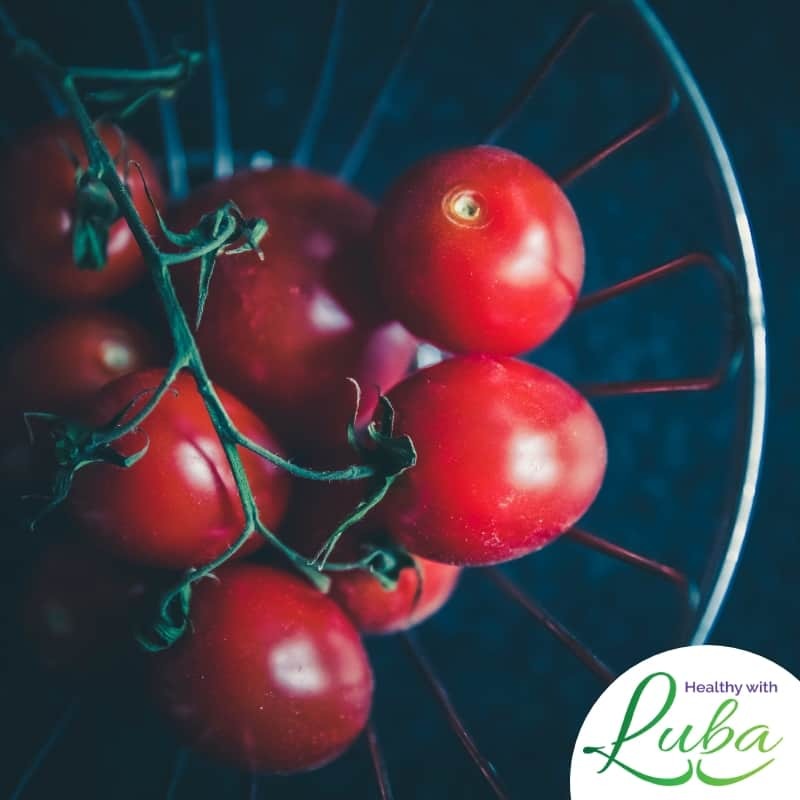 After you eat something with tomatoes in it, be careful to notice how your joints feel. If they are in pain, it may be wise to reduce your tomato intake. If you are tired and frustrated about joint pain, please know that you do not need to keep living this way. I have personally helped clients who are struggling with pain and have resolved joint pain in my own life. Before your pain becomes unbearable, let’s talk. Email me here now to schedule a free call with me. I would love to hear your story and share with you high quality natural remedies that have worked for my clients and me.